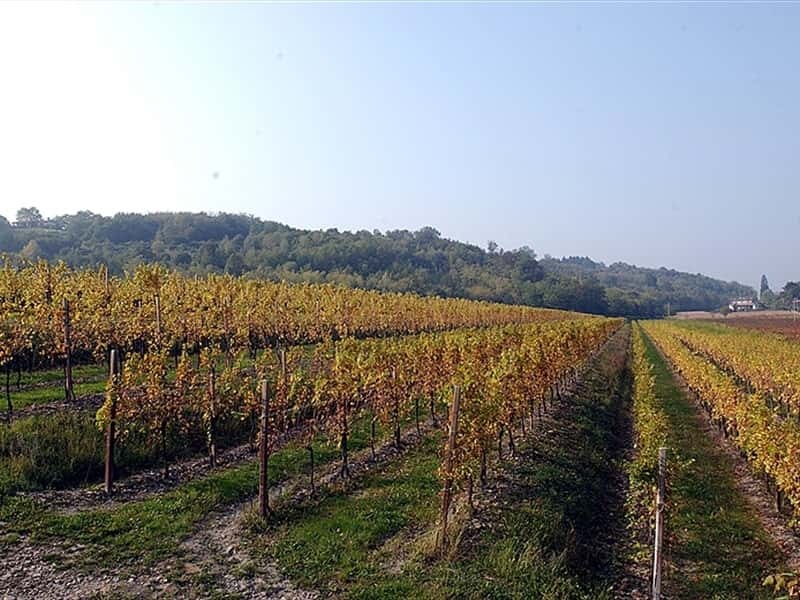 There is a place in the Eastern Hills of Friuli (Colli Orientali del Friuli) which is a real heartland. 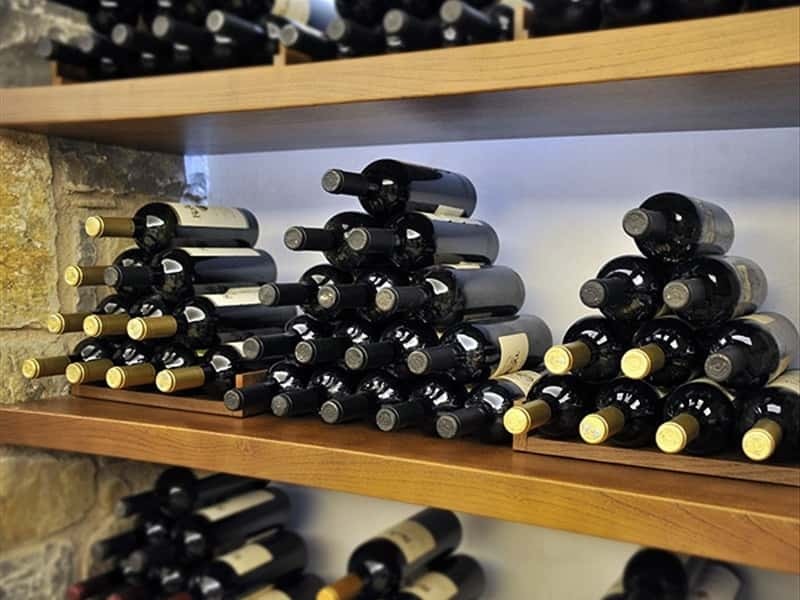 Here the family values find their most sincere expression in producing great wines. 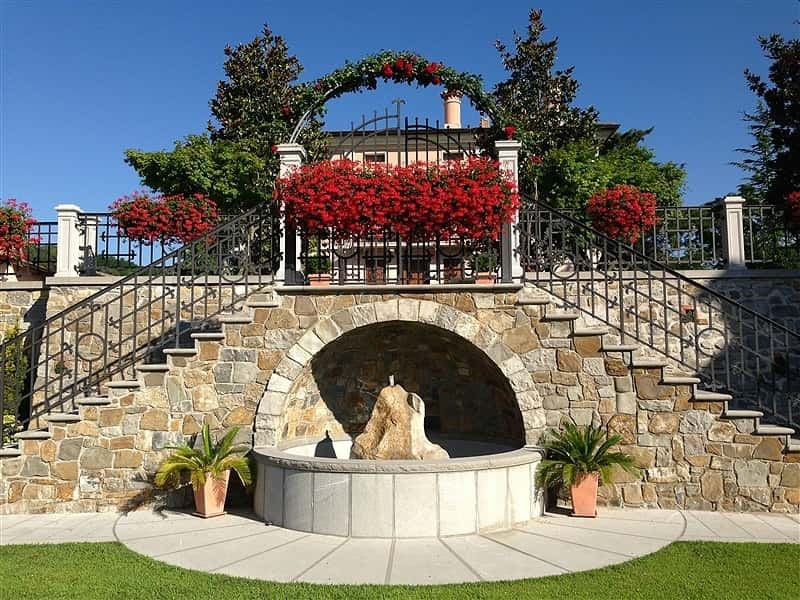 IL RONCAL is a small estate of 20 hectares set on terraces on Colle Montebello (Montebello Hill), in the heart of the Colli Orientali del Friuli, only 3 km faraway from the historical center of one of the most important lombard cities, Cividale del Friuli (UNESCO site). Here Martina Moreale carries on the project of her husband Roberto, founder of the winery. Day after day, the diligent care of this land offers its best fruits, harvested to create high-quality wines. Simply the excellence for the costumers. The estate of IL RONCAL is sourrounded by an impressing landscape and by numerous beautiful vineyards, which have a more or less homogenous soil composition and special climatic conditions. Nevertheless, here is possible to find different qualities of vine, each one with its own characters. These individual characters come from the passion the wine growers have for their vineyards and their vines, as well as the technological expertise that, with the passing of the years, has brought to perfection. 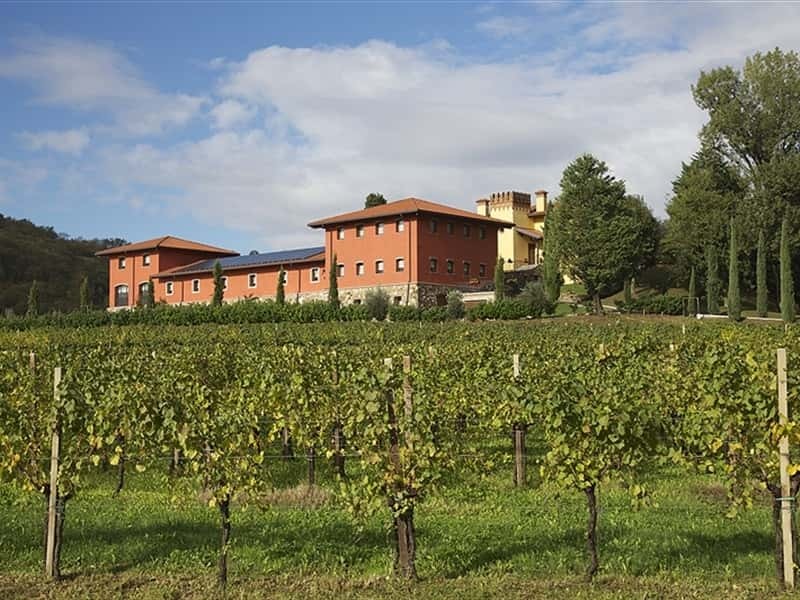 In Friulian language the name "Roncal" means terraced estate on a hill; in fact, the "ronchi" are the hillsides commanding this striking landscape. The slopes of our vineyards, surrounding the Montebello hill, are favored by an excellent exposure, and the sandstone/marl soil are ideal for growing grapes. 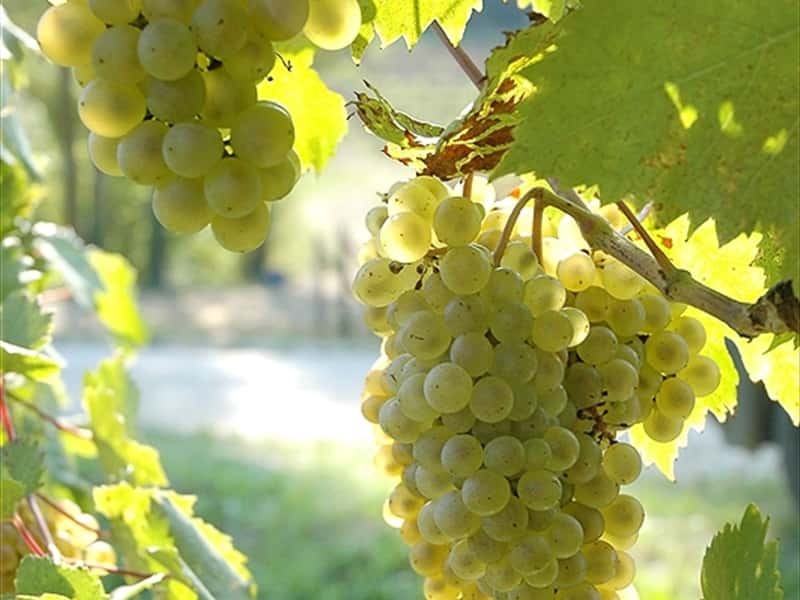 At IL RONCAL the grape harvest is delayed on purpose in order to pick the grapes when they come to their full ripeness. The process is then carried out within the factory cellars, with traditional methods and under controlled temperature. 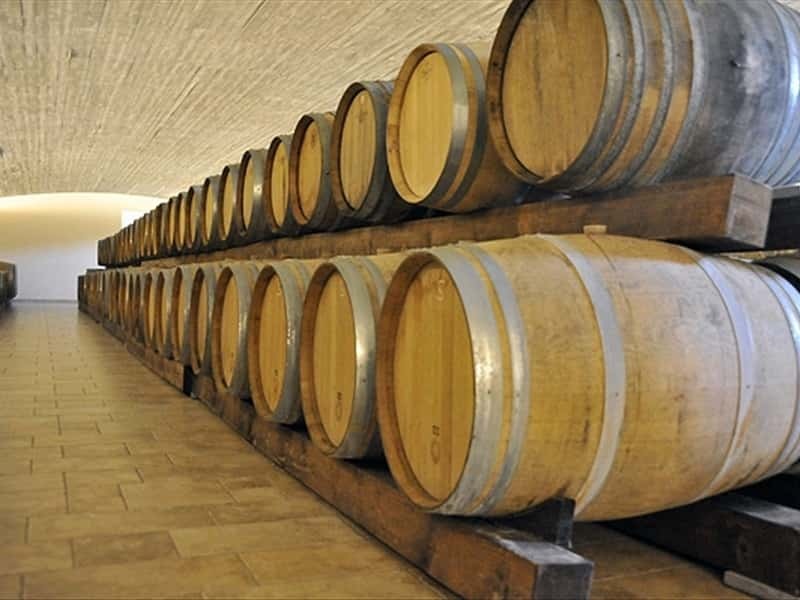 Here tradition and modernity continue to cohabit; that's why, for example, near the shiny cold steel basins stands the sweet-smelling oak casks, where the wines mature and the fragrance becomes full-blown. 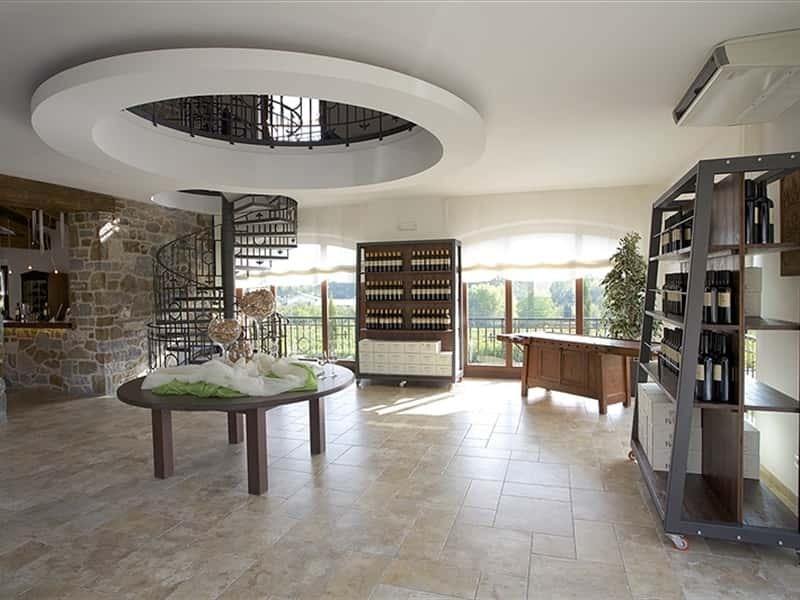 Directly next to the wine cellar there is an antique residence which has recently been renovated and typically furnished. 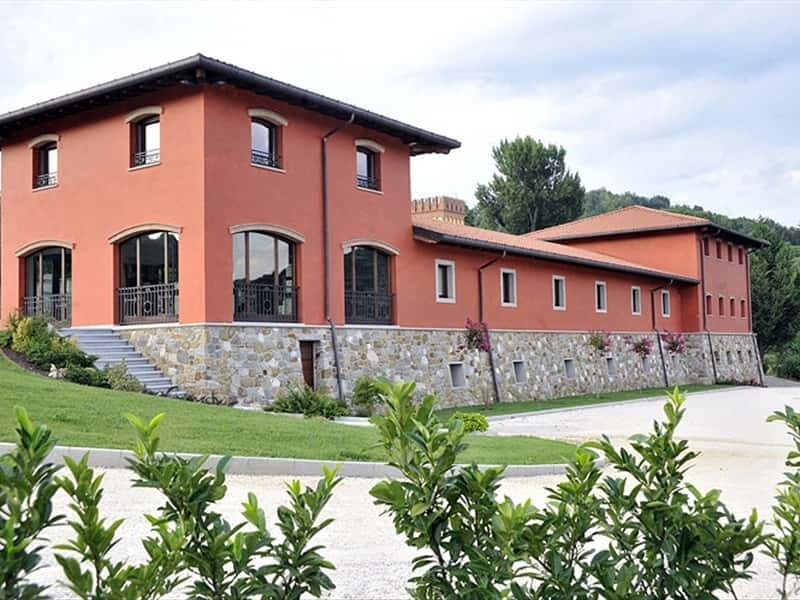 For the guests of IL RONCAL the farmhouse provides an attractive possibility to stay overnight and to relax while enjoying the beautiful landscape of the region. 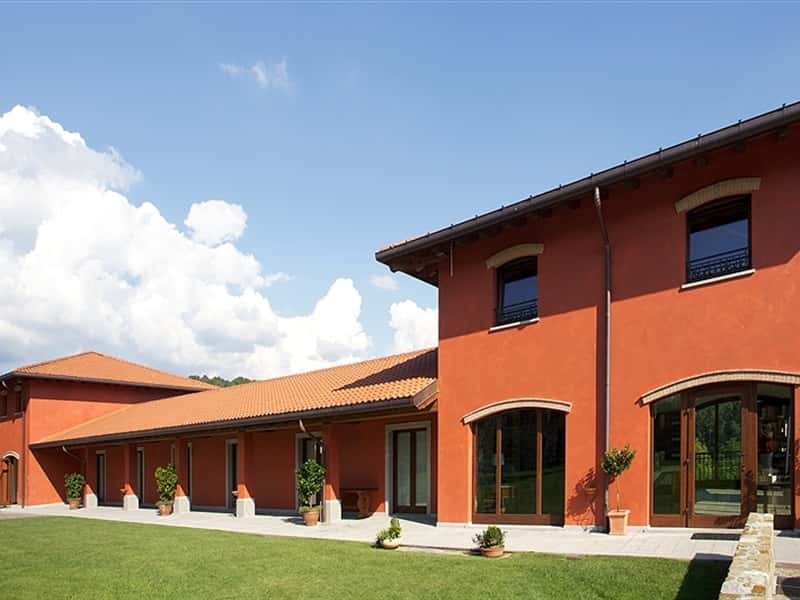 The farmhouse has been furnished combining the traditional Friulian style with a modern touch, with special care to the surrounding landscape. IL RONCAL offers its guests moments of relaxation and enjoyment. 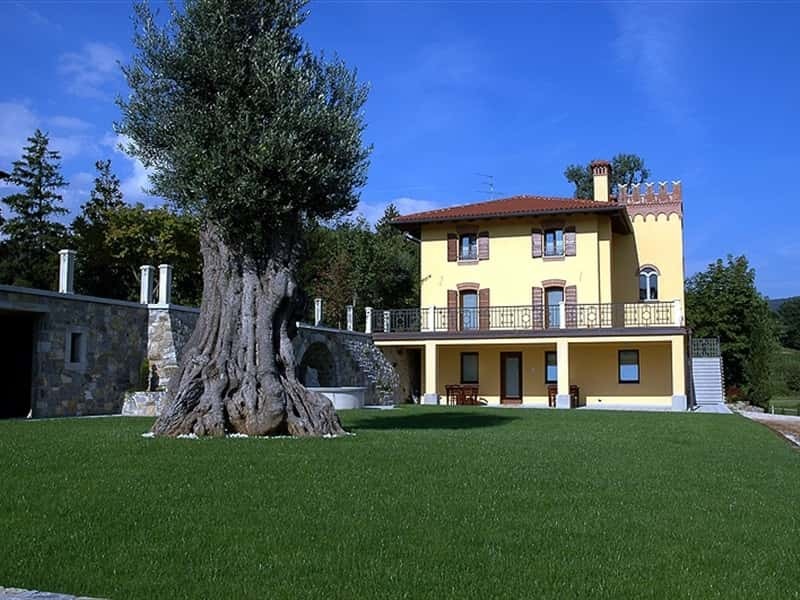 Far away from the hectic rush of big cities, IL RONCAL is a place where visitors can enjoy the beautiful nature, the elegant facilities of the property as well as the impressing garden with its olive trees and cypresses. 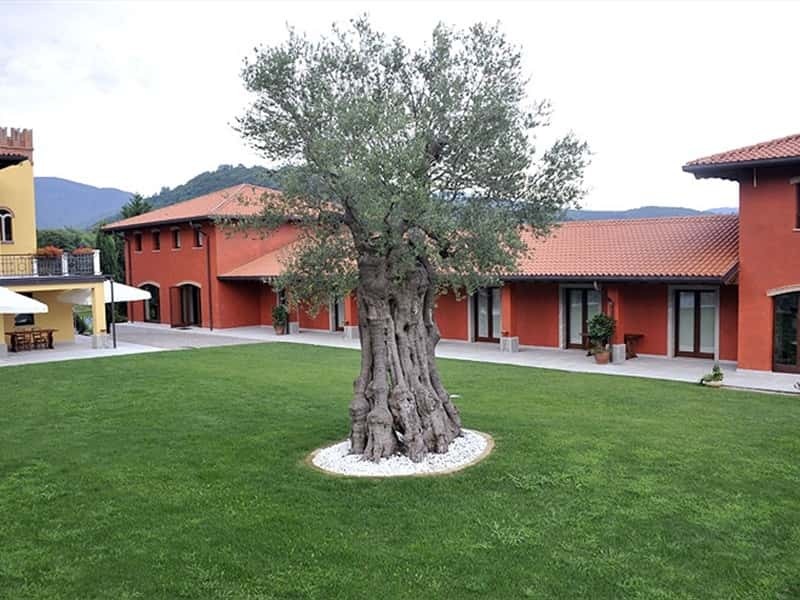 The ten rooms are equipped with all the amenities one can think of and are named after the regional grape varieties: Ribolla Gialla, Tocai Friulano, Verduzzo Friulano, Picolit, Schioppettino, Pignolo, Refosco dal Peduncolo Rosso, Civon and Ploe di Stelis. The unique landscape surrounding the property is ideal for hiking, cycling or simply relaxing while drinking a good glass of Il Roncal wine. 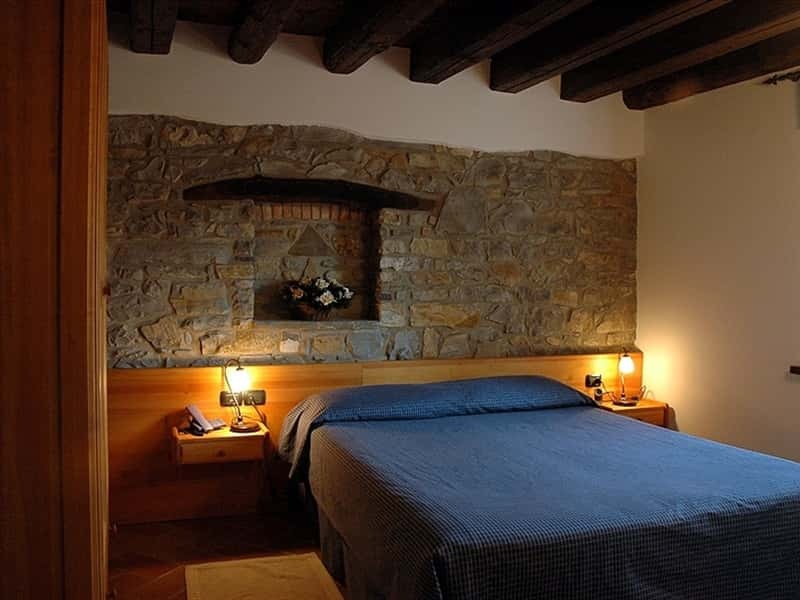 The large property of IL RONCAL provides an ideal place for festivities of all kinds. Meetings, conferences, seminars, exhibitions, company parties, weddings, or galas: IL RONCAL is an ideal venue, where a private and exclusive atmosphere makes every event unique. 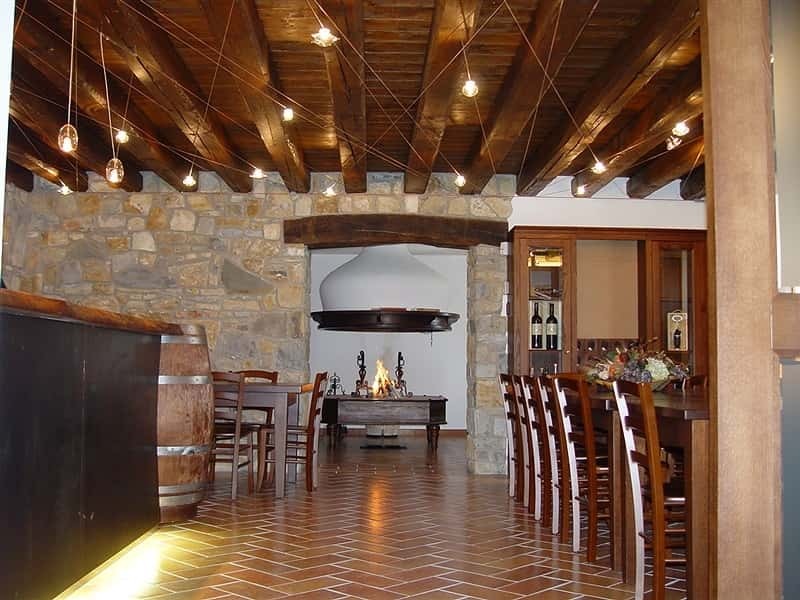 The elegance of the Cantina and the well-kept area around the property offer their guests unforgettable moments. IL RONCAL staff is always keen to make the time as wonderful as possible and helps also with the selection of catering, flower-design, decoration etc. 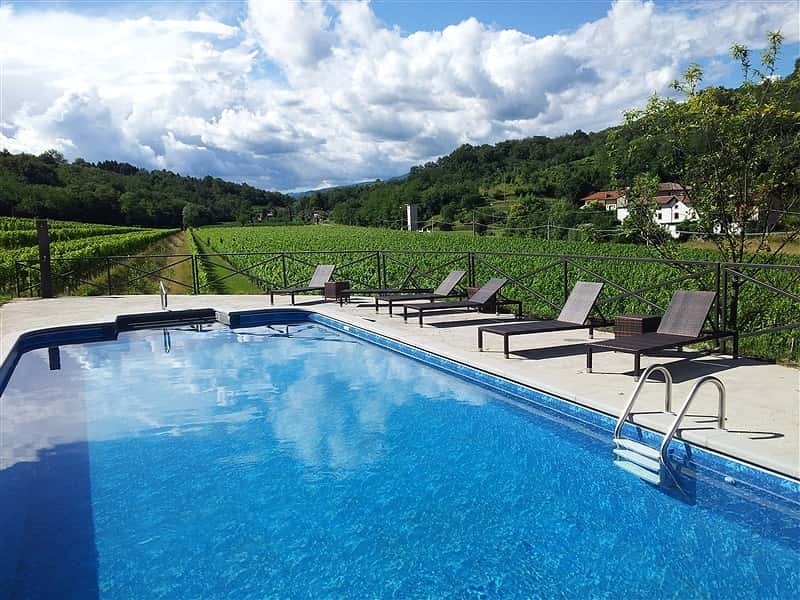 The property IL RONCAL is only 3 km faraway from the historical center of Cividale del Friuli. The city is one of the most important lombard cities and is positioned in the heart of the Colli Orientali del Friuli. Thanks to the little distance from the centre of the city, IL RONCAL is a quiet place in the middle of the hilly landscape, away from the hectic rush of the city. 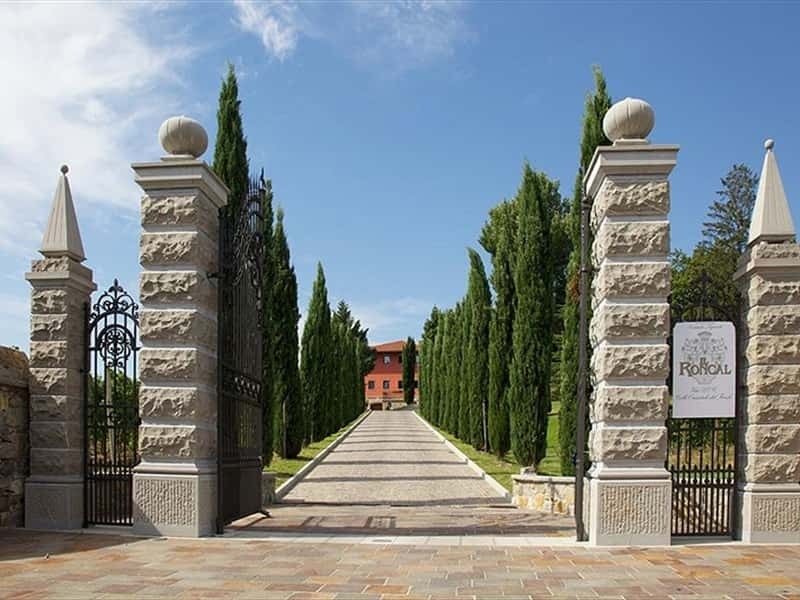 Udine, with its beautiful castle and the nice squares, is only 25 km away from the estate. The cities of Gorizia, San Daniele del Friuli and Palmanova are reachable within less than one hour. 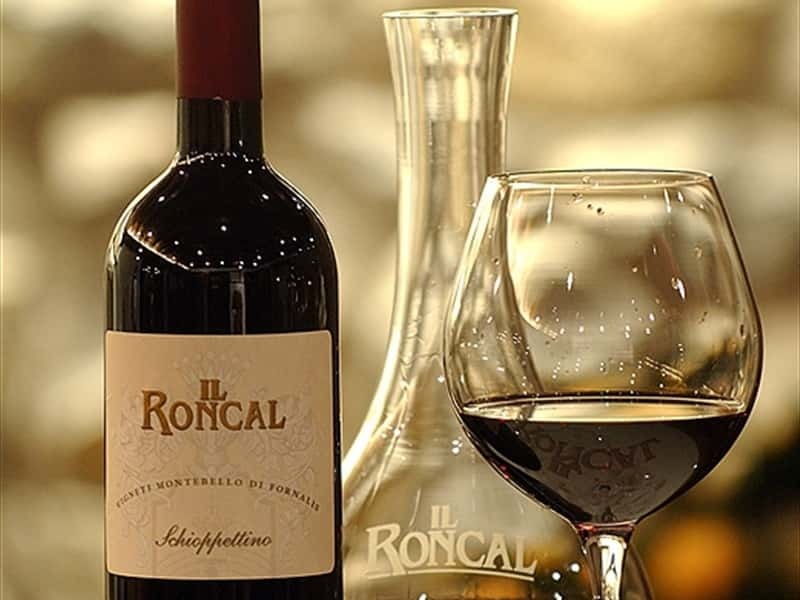 IL RONCAL, WINEMAKERS JUST FOR EXCELLENCE LOVERS! This structure web page has been visited 33,225 times.